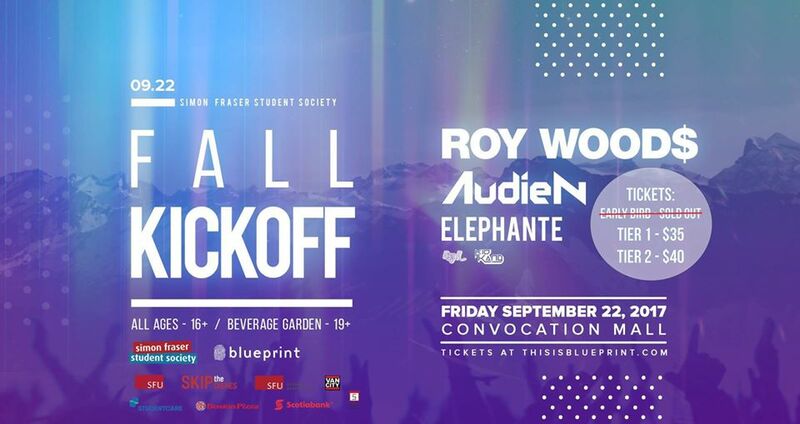 Finally, it’s back – The Simon Fraser Student Society (SFSS) Fall Kickoff Concert for 2017. Taking place on Friday, September 22, the event will be a build off the massive success of previous concerts. Whether you’re a student or not, you can attend the concert as long as you’re at least 16. 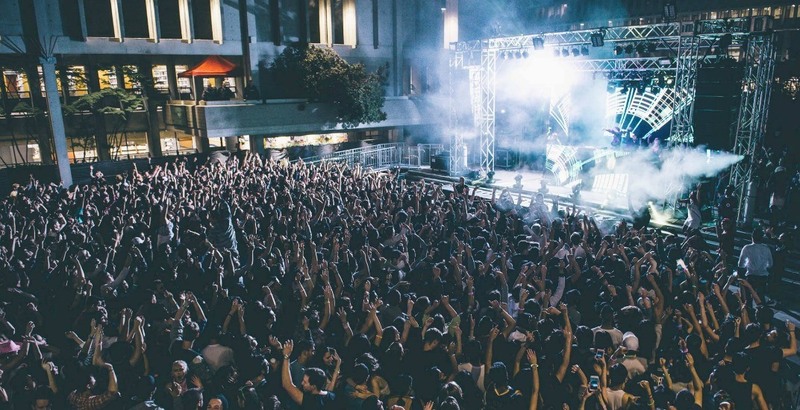 Get ready to party, dance, and make new friends to some epic beats. To stay in the know about this year’s concert, check out SFSS on Instagram and Twitter along with the event page on Facebook.